We Pride Ourselves On Our Friendly Family Atmosphere. Shop Our Extensive Range Of Diamond Jewellery. Shop Our Extensive Range Of Luxury Watches. At Heart Of Gold jewellers we pride ourselves on our friendly family atmosphere. We believe that great service and product quality shouldn’t mean paying over the odds. The store is 30 years established on London Road which is located near Glasgow’s famous market ‘The Barra’s’. No more than a 10 minute walk from Argyle Street train station. Parking is easily accessible so there is really no excuse for not coming to visit. Despite the humble surroundings of the market area we pride ourselves in our range of quality products and brands. We stock a massively wide range of items in all pressious metals as well as luxury watches. Below is just a small example of our exstensive stock. 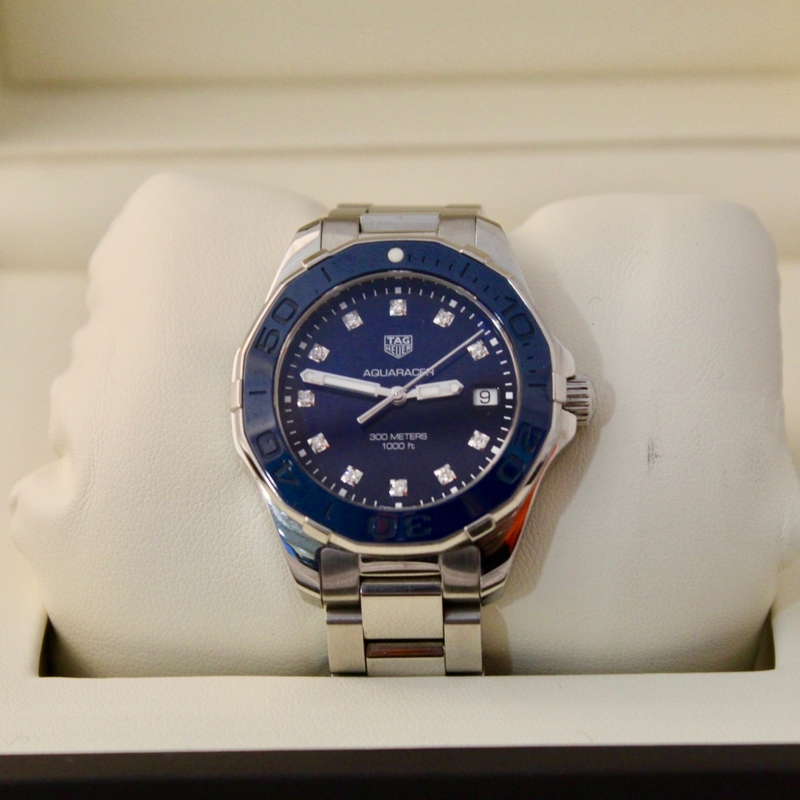 We also buy watches as part exchange & offer a factory standard polishing service. Stunning Diamond jewellery such as engagement rings, earrings, pendants and necklaces. Using the highest quality Diamonds we can make rings to any requirements without the inflated high street price. Jewellery stocked in 9ct, 18ct & Silver which ranges from rings to earrings & bracelets. As well as undertaking jewellery repairs. We also offer a handmade bespoke service so why not bring in your own idea and have it made into a reality.